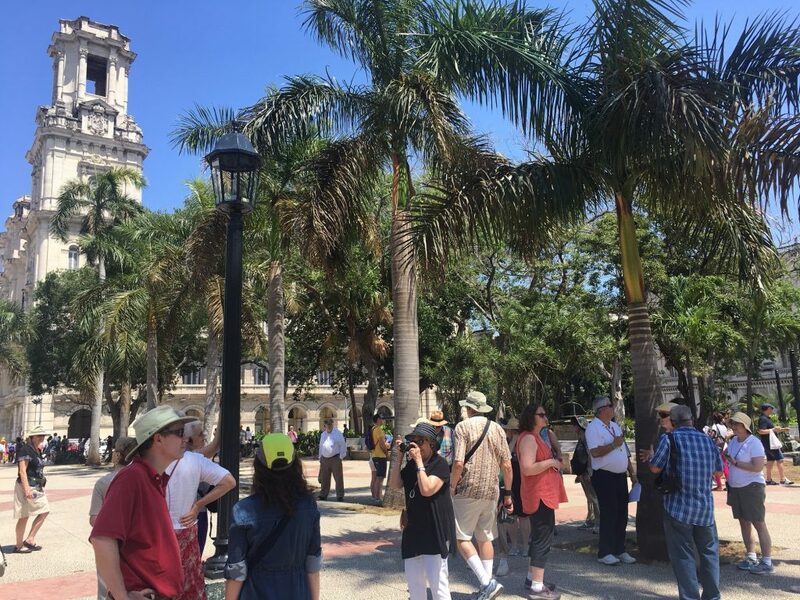 March 2019 will see The Landmark Society’s third travel tour to Cuba, and it is going to be better than ever! On each of our past two trips, we learned more about the likes and needs of our guests; because we used that information in designing this trip, the tour is appropriately called “Third Time is a Charm”. RSVP and direct questions to Larry Francer at (585) 546-7029 x14 or lfrancer@landmarksociety.org .